Since giving up alcohol for January is now officially a waste of time (rejoice! ), my New Year’s resolutions for 2014 are to drink some good wine and read some good books. No agonising over broken resolutions in our house, no lingering regret at not exercising more/being more organised/practising times tables every day etc etc. In the same vein, I’m encouraging my daughters to resolve to do more enjoyable, achievable things in 2014. Browsing through the seed catalogues last night, we came up with our family gardening resolution for this year; to attempt to grow our own TomTato. If you haven’t come across this, it’s a single plant that produces both tomatoes and potatoes. Not a botanical curiosity but a man-made union of a potato plant (producing the roots and lower part of stem of the grafted plant) with a tomato plant (the upper part of the grafted plant). It’s created by the process of grafting so there’s no genetic modification involved. 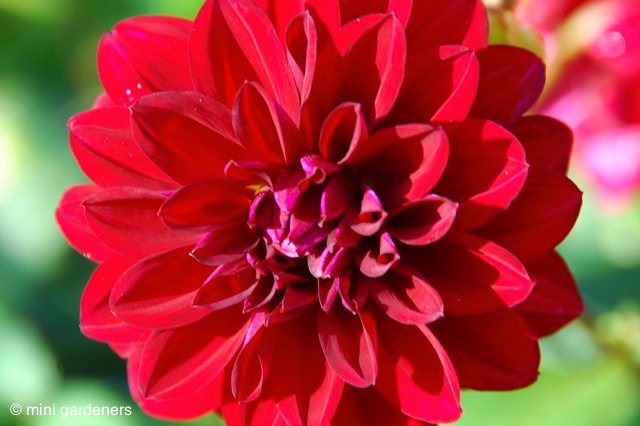 And before you dismiss it as a frivolous novelty for the home gardening enthusiast, it has been considered as a possible solution to sustainable gardening in developing countries. You can buy one of these plants from Thomson & Morgan for £14.99 which I’m sure is a fair price given the 15 years of research that preceded its release. But as I missed the practical session on grafting when I was studying for the RHS exams a few years ago, and I’ve been itching to try some grafting ever since, I thought we’d give it a go. It prompted lots of questions from my daughters – will the tomatoes taste of potato and vice versa? (I really hope not); can we save the tomato seed to grow future grafted plants? (no, because the tomato seed will produce tomato plants only); will the grafting work? (I don’t know but we’ll give it our best shot). The best set of instructions I’ve seen for the whole process is from James Wong on the Garden Organic site. We won’t be able to start for a few months yet, leaving plenty of time to read some good books and drink some good wine in the meantime. Categories: education, experiments, projects | Tags: children, gardening, potato, tomato, TomTato | Permalink. If you garden with primary school children you can register for free seed potatoes from the Potato Council. 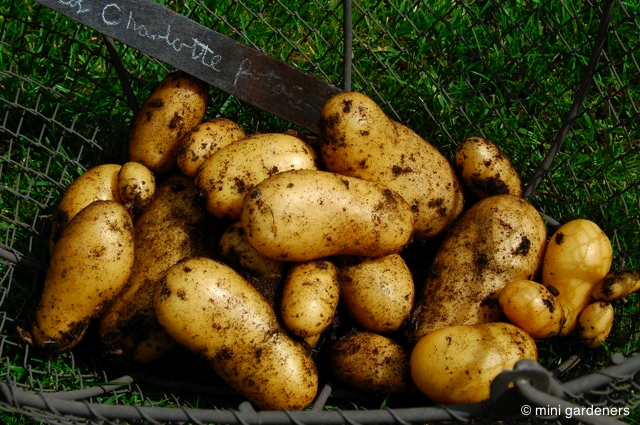 Categories: potatoes, school gardening | Tags: grow your own, potato, seed potato | Permalink.